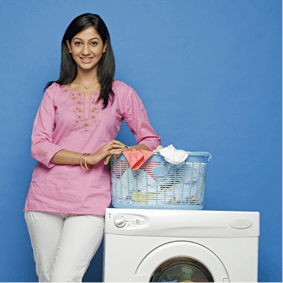 Godrej Genteel was launched in 1975 as India's first liquid detergent. 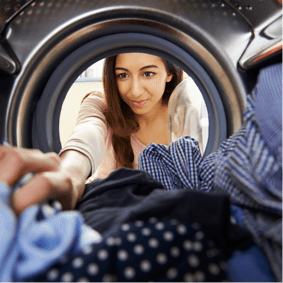 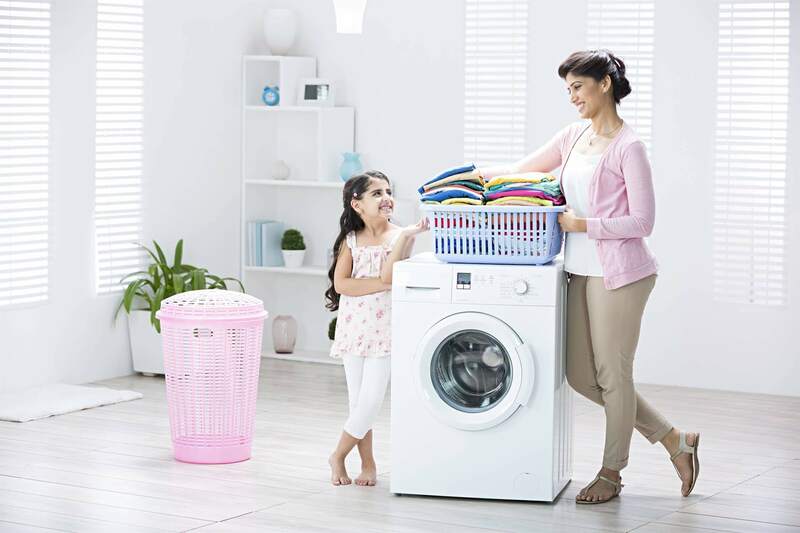 Genteel was launched with the sole purpose of avoiding the damage from harsh powder detergents which contain soda and other harmful chemicals. 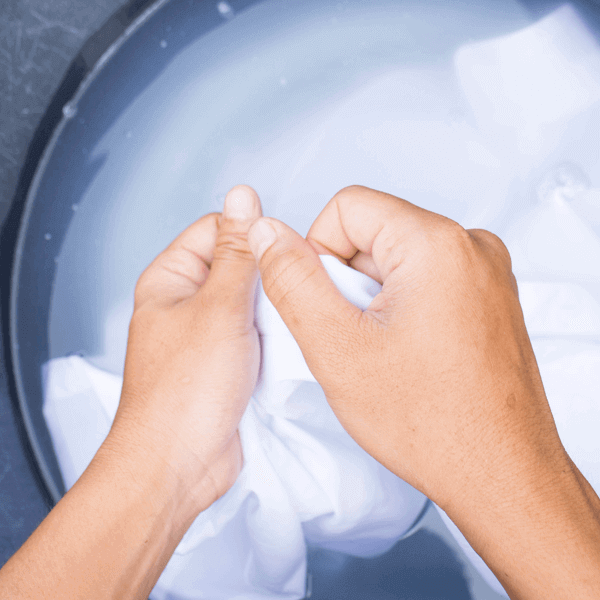 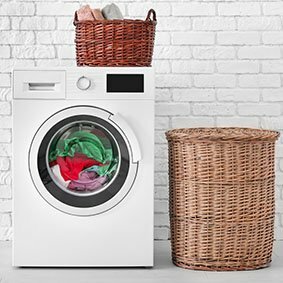 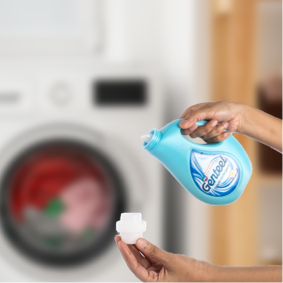 The special strong formula of Genteel liquid detergent delivers absolute cleansing for whites as well as your colored clothes. 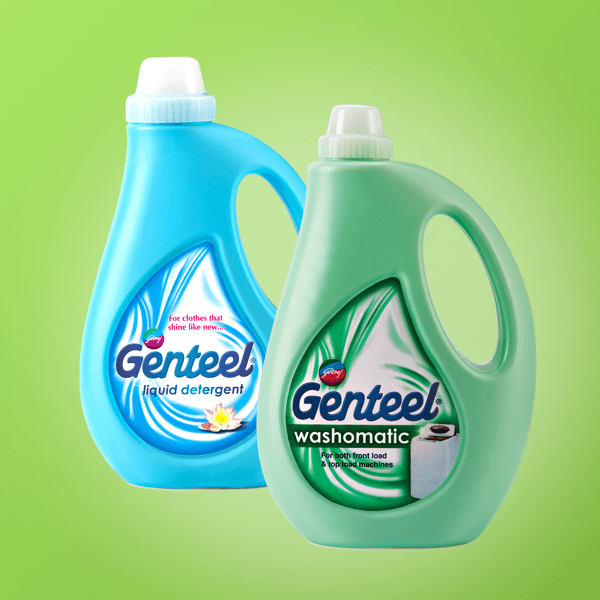 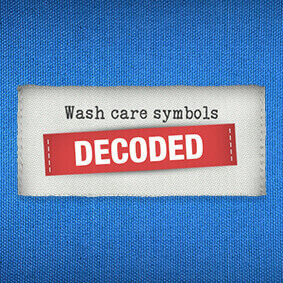 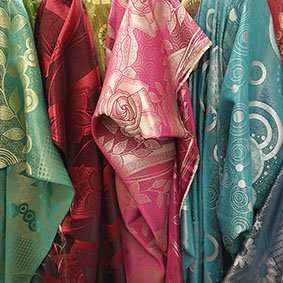 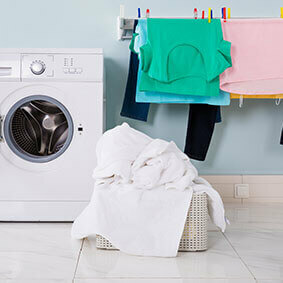 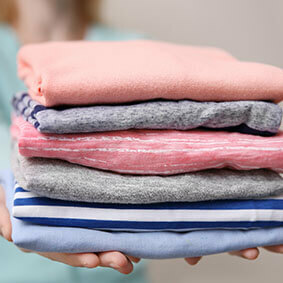 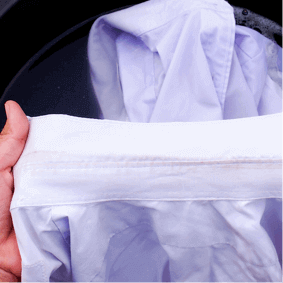 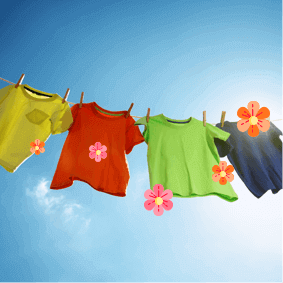 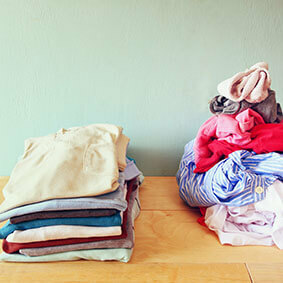 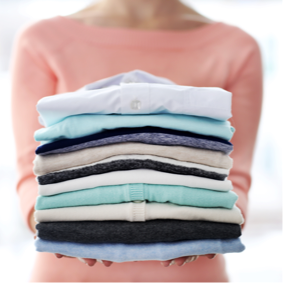 Genteel has added fabric conditioners that soften the fabric and leave your clothes with a lingering fragrance. 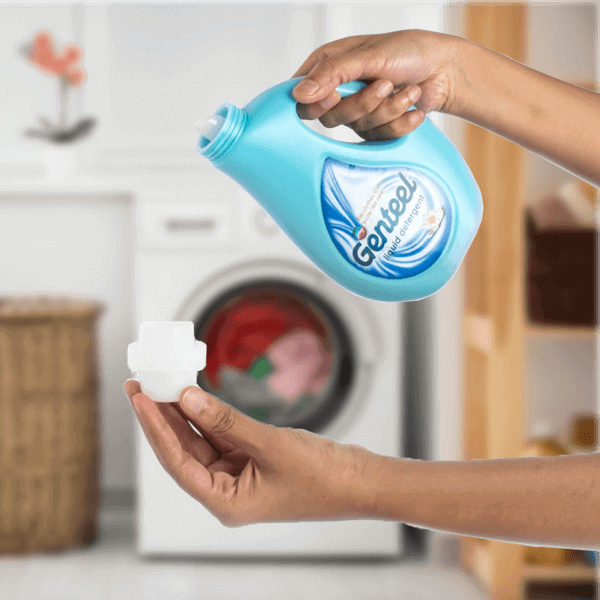 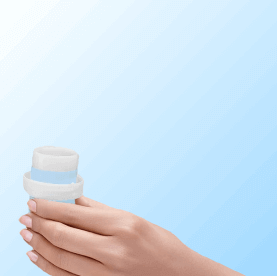 The detergent bottle has functionally superior design which is easy to handle and has a measuring cap which makes it easier not just to measure the right amount of detergent but easy to pour as well.